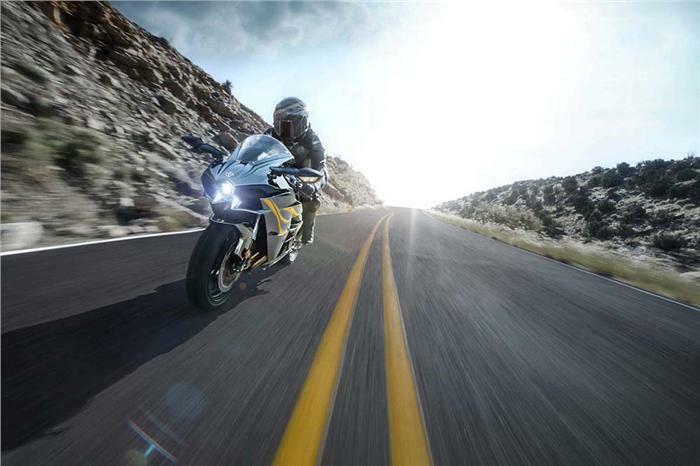 Kawasaki introduced the Ninja H2 recently, it’s recent flagship motorbike for the Indian market. Costed at Rs 29lakhs (ex-showroom Delhi). They have developed the engine and the supercharger from the scratch from the ground up to develop a bike that is literally like nothing else you will ever see. Every tiny detail has been optimized, get the stiffness right, they have used advanced welding techniques against the best looking, best formed parts you can possibly imagine. The supercharger itself is a centrifugal type 2 charger and has its own self lubricating system, ceramic bearings and spins at a hundred and forty thousand rounds per minute. You obviously have the usual environment, you’ve got the Brembo brakes, you’ve got the best KYB suspension, you’ve got the ABS system and the advanced traction control. 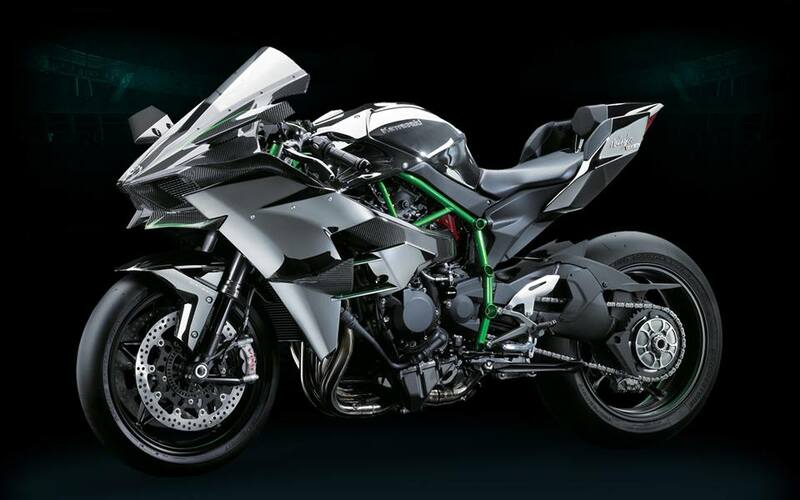 The Kawasaki Ninja H2 consists of some incredible features like 998cc four-stroke supercharged liquid-cooled engine which gives a power output of 200 PS at 11,000 Rotation/Min and at 10,500 RPM gives a peak torque of 133.5Nm . But along with Ram Air, the output value increases to 210 PS at 11,000 Rounds Per Minute. So apart from this recent inclusion, the list of exotic motorbikes possessed by M.S.Dhoni are Kawasaki zx14r Ninja, Harley Davidson Fat boy, Yamaha Thundercat Confederate Hellcat X 132 and Ducati 1098 to name a few. What do you have to say about M. S. Dhoni’s collection of motorbikes? Share your views and opinions with us through the comments section below.